London, Non-Permanent Home | Trailer "Ethnographic Documentary Film"
‘London, Non-Permanent Home’, talks about the experience of a group of young people living on the edge of the system: living in houses that have been forgotten by their owners and fed with food that has been thrown away. These characters, mostly immigrants from different countries build their lives through coexistence and psychedelic exploration. Considered to be non-systemic, these people seek answers through psychedelic exploration. What aspirations and expectations of life have these people got? What are their dreams and frustrations? What are their survival skills?. Answers to these and other questions are what this documentary reveals. 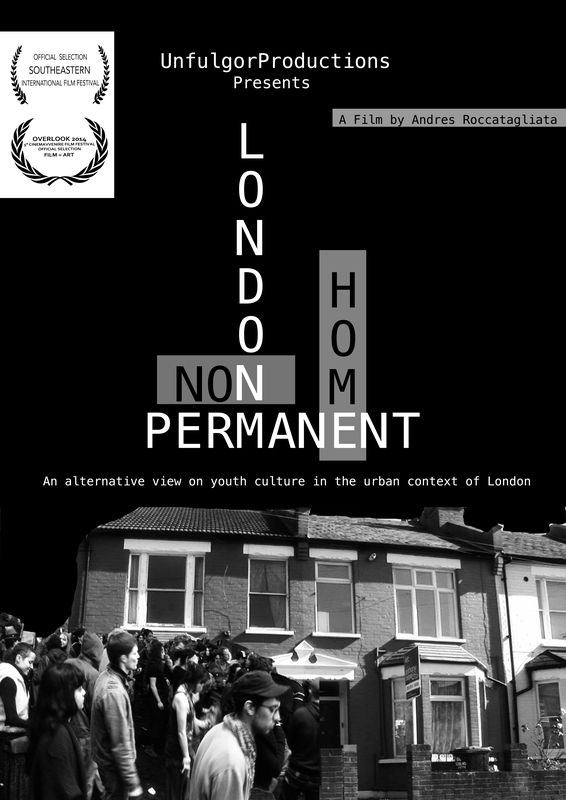 ‘London, Non-Permanent Home’ is a film from which you can reflect on the sociocultural context of young people living in squats. In this way it aims to create a visual reference to provoke discussion and the analysis of different factors of reality portrayed by the camera.